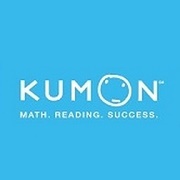 Kumon is a structured, proven self-learning program that gives your child the critical thinking skills and mindset to learn new materials independently. Your child can progress at his or her own pace, to develop skills that will deliver results in the classroom and beyond.  Several locations are available throughout Edmonton. Help your child catch up, keep up, or get ahead. 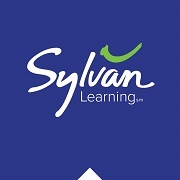 Sylvan's tutoring programs are the go-to educational resource because their brand of learning is both dynamic and personal. 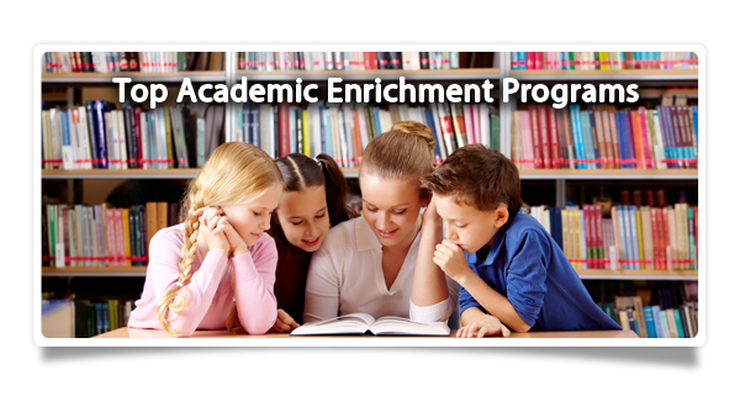 Tutors provide dynamic and personal programs and an engaging, interactive approach to helping students succeed. Several Sylvan locations are available throughout Edmonton for your convenience. 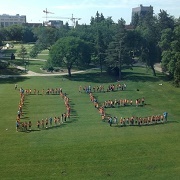 DiscoverE is a student-delivered initiative of the Faculty of Engineering at the U of A, offering fun programs about engineering, science and technology. 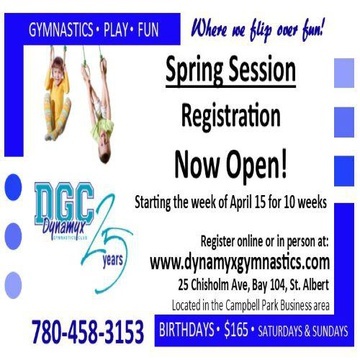 They offer impact classroom workshops, unique clubs and events, and engaging summer camps for kids, reaching over 80 communities across Edmonton, northern Alberta, and the Northwest Territories. 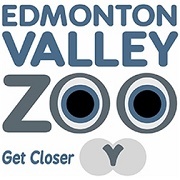 New exhibits and the state-of-the-art Edventure Lodge allows for expanded programming and the chance to get closer to some of the resident animals. Programs are offered for children, families, schools, and other groups for an engaging and fun experience. 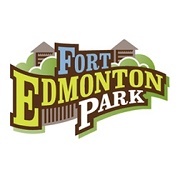 Kids can experience the Edmonton's rich history from 1846 to 1920 through a variety of educational programs. These include school programs, self-guided tours, youth group programs, summer camps, or family programs. Several educational pamphlets can be downloaded to assist in self-guided tours, or picked up on site. 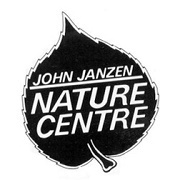 A gateway to the heart of Edmonton’s River Valley, the John Janzen Nature Centre takes visitors for a walk on the wild side with drop-in programs, school programs, camps, and other courses, events and interactive exhibits. 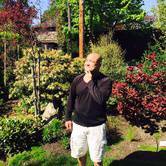 Experience nature in an urban setting! 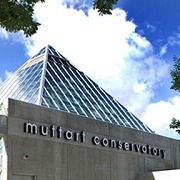 The Muttart Conservatory offers a wide variety of courses and programs for children, adults, and families in art and plant care in their picturesque glass pyramids. Tour the three themed pyramids to learn about plants in tropical, temperate, and arid climates, as well as the fourth feature pyramid with a regularly changing exhibit. Also check out Eurekamp, and YouthWrite for academic-based summer camps.